We specialize in making custom eco-friendly bags whereby you can choose from variety of materials / styles / shapes / colours / sizes / design and have your logo printed. 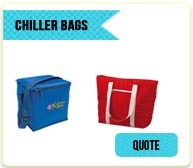 Leveraging on our vast experience of 8 years in the industry, we are the leading importers of eco bags churning out more than 2 million bags per year. Direct from manufacturer to your doorstep, no intermediaries. 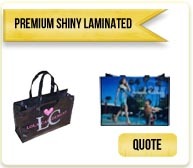 Our eco bags can be used for various purposes such as Shopping Bags, Grocery Bags, Take Away Bags, Water Bottle Bags, Wine Bags, Cooler Bags, Tote Bags, Coffee Cup Bags, Evenings Bags, Messenger Bags, Drawstring Bags, Trade Show Bags, Boutique Bags, Laminated Bags, Foldable Bags, and Multipurpose Bags. 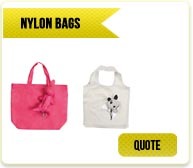 Our eco bags are competitively priced with quick turnaround time option available on most bags. 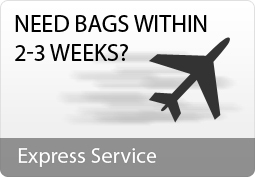 Our exclusive and fastest shipping service in the industry keeps us ahead of our competitors. 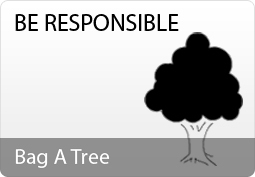 We are proud to explicitly express that our customers have 100% satisfaction by using our custom eco-friendly bags designed to suit their needs. We believe in maintaining a long term and continuous business relationship with our customers. Our 1200+ customers from diverse industries all over Australia are a testimony of our bonding with our customers. 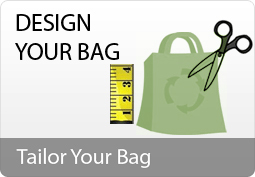 Whether you're a small business, large corporate, nonprofit or a Government organization we can surely make a bag for you. 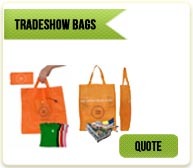 Eco Bags Wholesale - Australia : Eco Friendly Bags Bulk - Australia : Enviro Bags - Australia : Green Bags - Australia : Non Woven Bags - Australia : Cotton Bags - Australia : Canvas Bags Bulk - Australia : Jute Bags - Australia : Nylon Bags - Australia : Paper Bags - Australia : Shopping Bags. Free Shipping To Melbourne : Sydney : Brisbane.